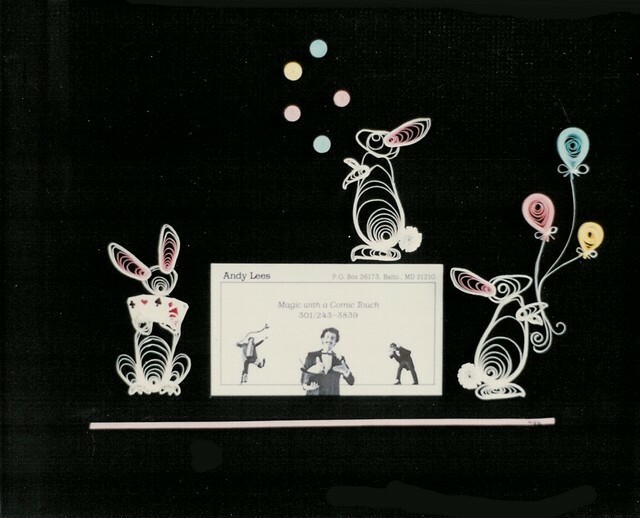 I decorated the business card of my friend Andy Lees, a fellow graduate student who was also a magician. He is still combining science and magic, but this is no longer his contact information. 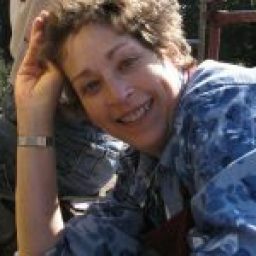 8 x10.